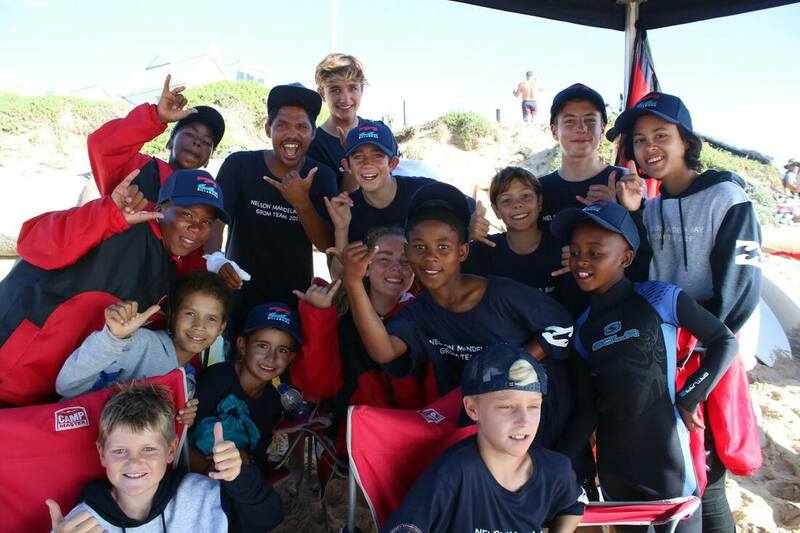 Cape Winelands Surfriders came fourth with 33985, Ugu Surfriders from the KZN South Coast were sixth with 27360 points came sixth. 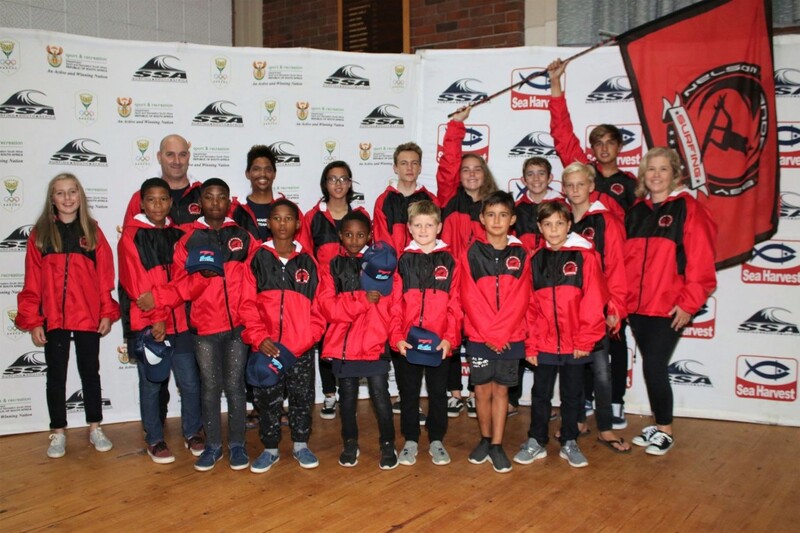 The Garden Route based Eden Surfriders team posted 24058 points for seventh, Ilembe Surfriders from the KZN North Coast were eighth with 20640 points and the six strong SA Academy Team took ninth spot with 8960points. 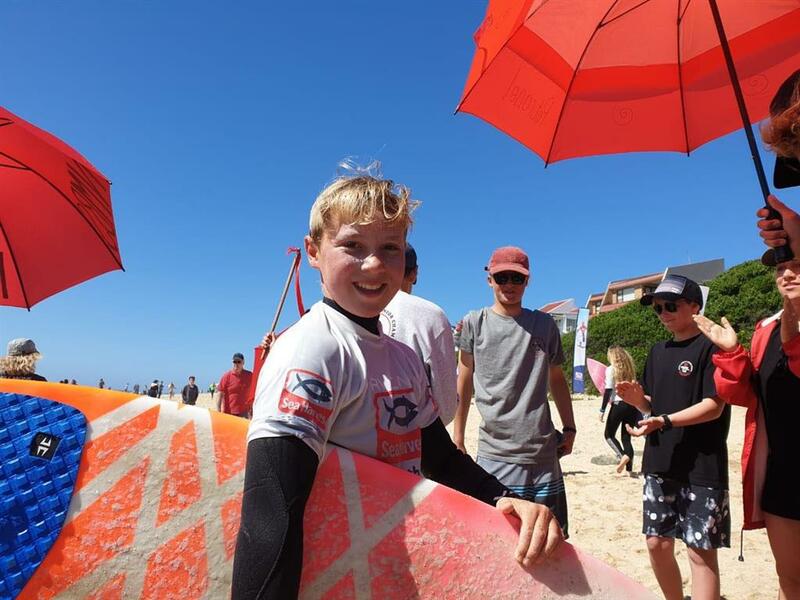 ​The 22nd edition of the national junior championships will be remembered for five days with sunshine, offshore and onshore surf, great vibes and excellent memories. 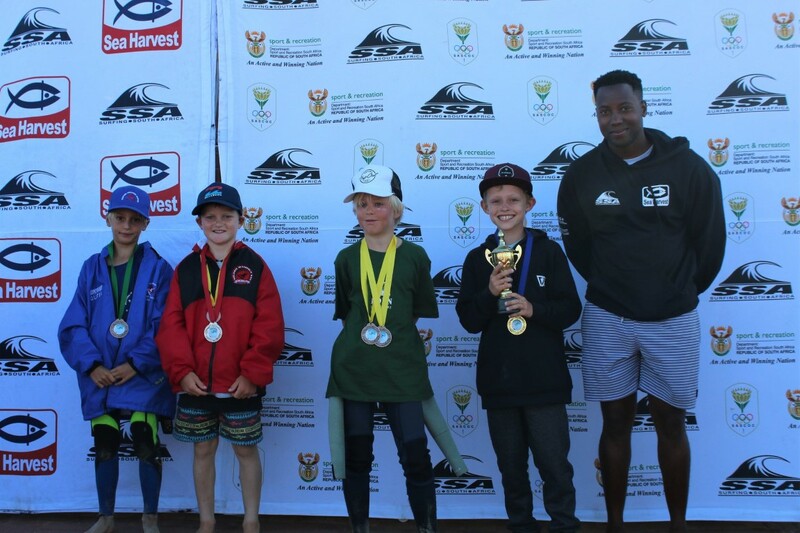 Although the final day of competition was held in tough onshore surf the finalists put on an excellent show and the 2018 can proudly add their names into the annals of South African surfing history. 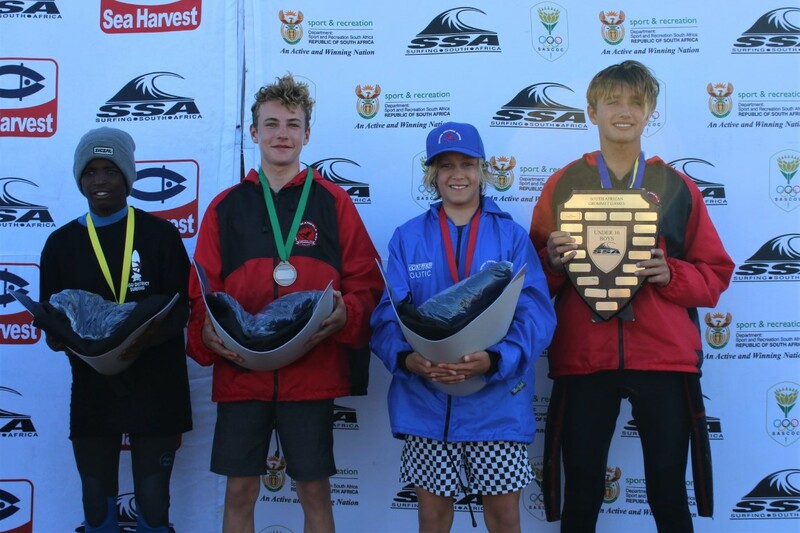 The new champions are Max Elkington (Cape Town Surfriders) who adds the U18 Boys Title to his previous age division success at the SA Junior Championships. 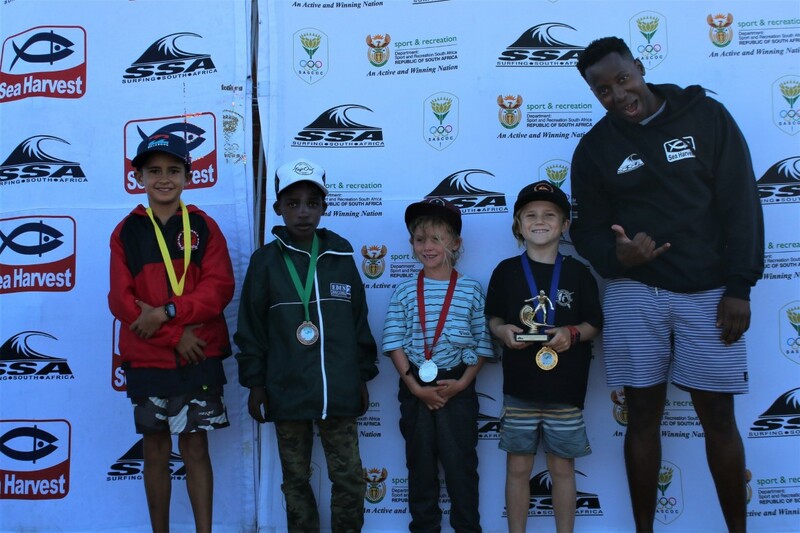 The Kommetjie surfer is the only surfer to win every age group at this event. 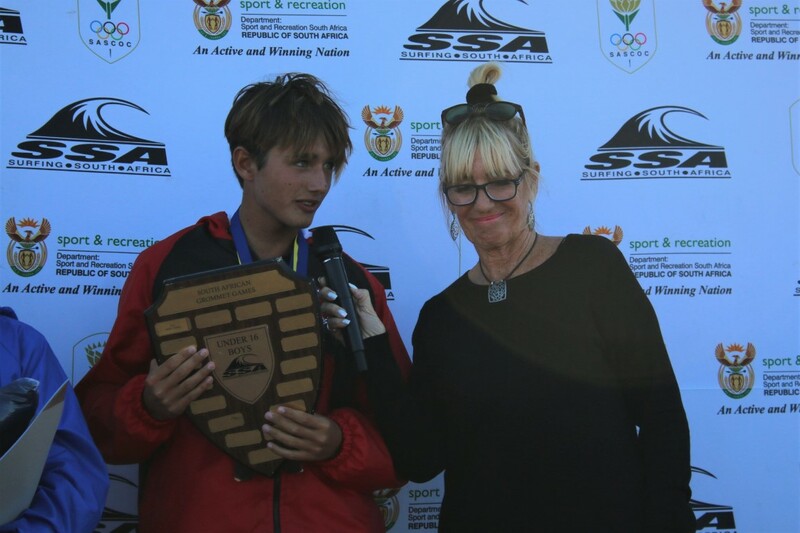 Nelson Mandela Bay surfer and Sea Harvest Surfing Excellence Award winner in 2018, Angelo came second with 2017 U16 Boys Champion Eli Beukes (Cape Town) ending third ahead of Karl Steen (eThekweni). Kai Woolf (Nelson Mandela Bay), the 2017 U16 Girls champion added another SA title to her name by winning the U18 Girls Final. Former champion Sophie Bell (eThekweni) was second Tayla de Coning (Buffalo City) came third and Maya Shefer – Boswell (Cape Town) came fourth. 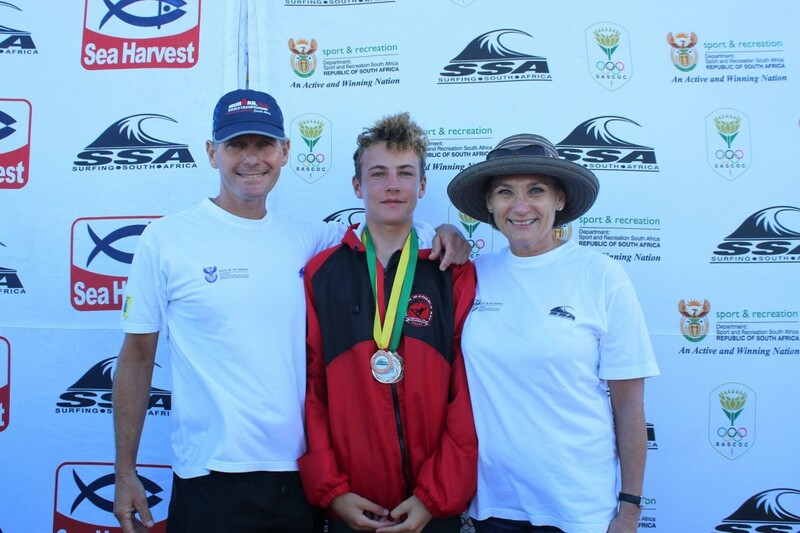 Tide Lee Ireland (eThekweni) took gold in the U16 Boys final edging fellow SA Junior Team member Mitch du Preez (Buffalo City) into second place. Manoa Robb and York Van Jaarsveldt (both Cape Town) came third and fourth respectively. SA Open Women’s champion and 2014 winner last year, Zoe Steyn (Buffalo City) showed her class in taking honours in the U16 Girls final. Talented Kayla Nogueira (eThekweni) came second, Ceara Knight (Cape Winelands) was third and Gabi Lailvaux (eThekweni) was fourth. 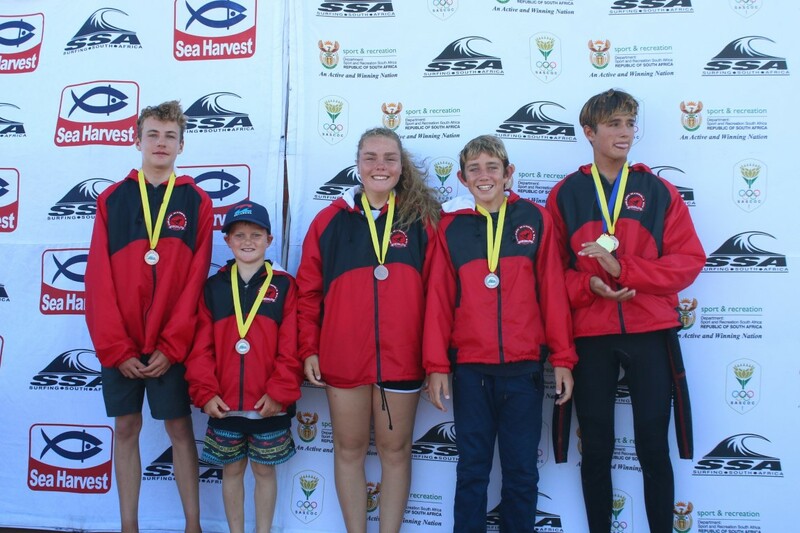 All four surfers are members of the SA Junior Team going to the ISA World Championships in three weeks’ time. 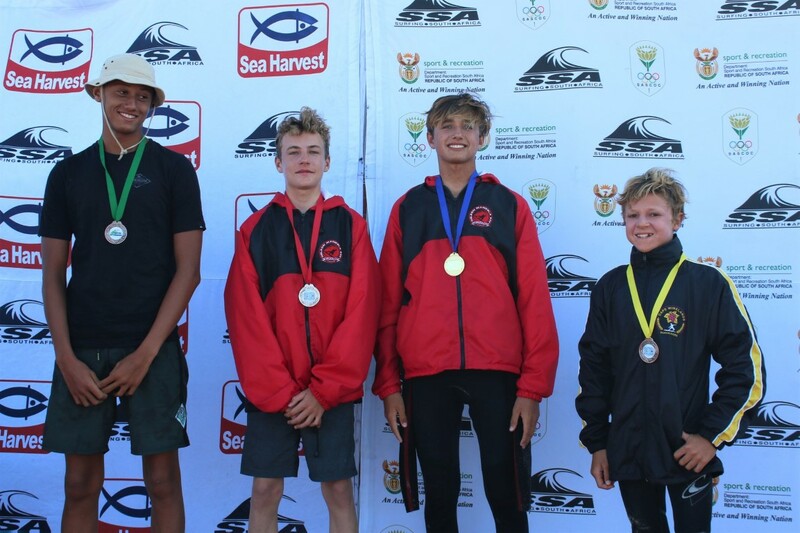 SA Junior Team member Luke Thompson (eThekweni) continued his good run of form by winning the U14 Boys title. 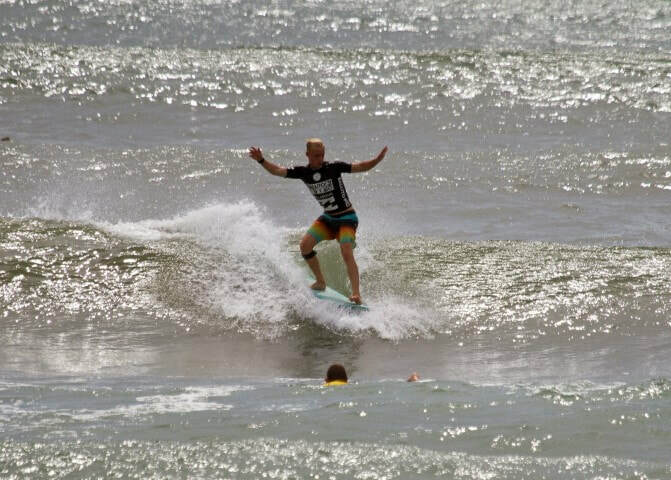 Daniel Emslie (Buffalo City), who named male Surfer of the Contest, was runner up with Brad Scott and Connor Slijpen (both Cape Town) taking third and fourth respectively. 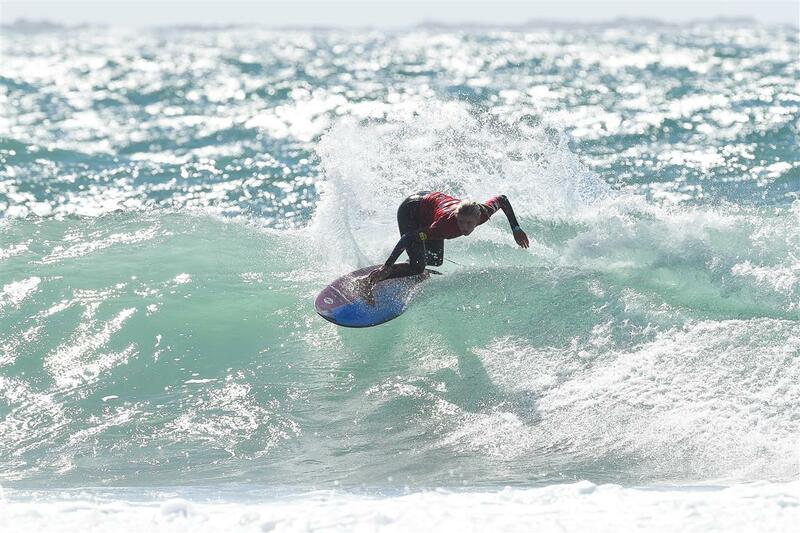 A stoked Aimee du Preez (Buffalo City) had a fantastic contest and sealed it with a win in the U14 Girls Division. Buffalo City teammate Adriel Wolmarans was second, Chloe Ribbink (eThekweni) came third and Gia Gillmer (Ugu) was fourth. After some good results in the early round Nate Colby (eThekweni) won gold in the U12 Division beating Kai Hall (Ilembe) into second spot. 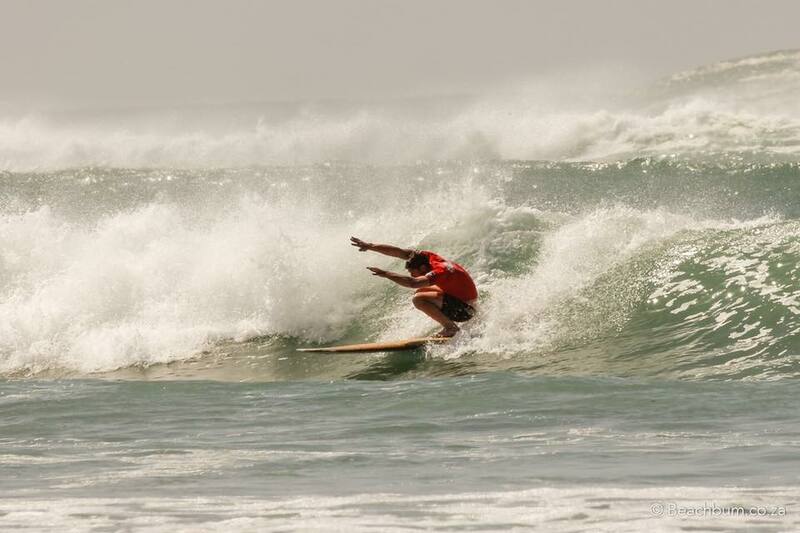 Buffalo City surfers Josh Malherbe and Joel Fowles were third and fourth respectively. 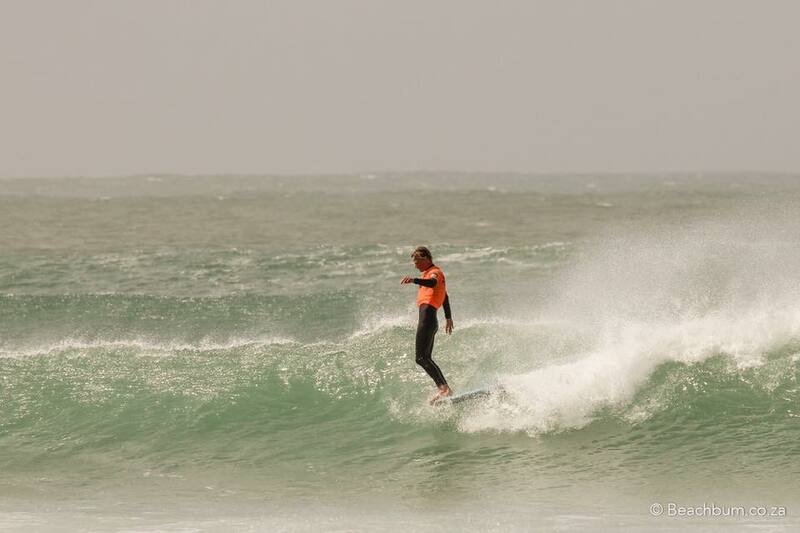 Dynamic Sarah Scott (Cape Town) not only won the U12 crown but was also named as the female Surfer of the Contest for her efforts during the championships. 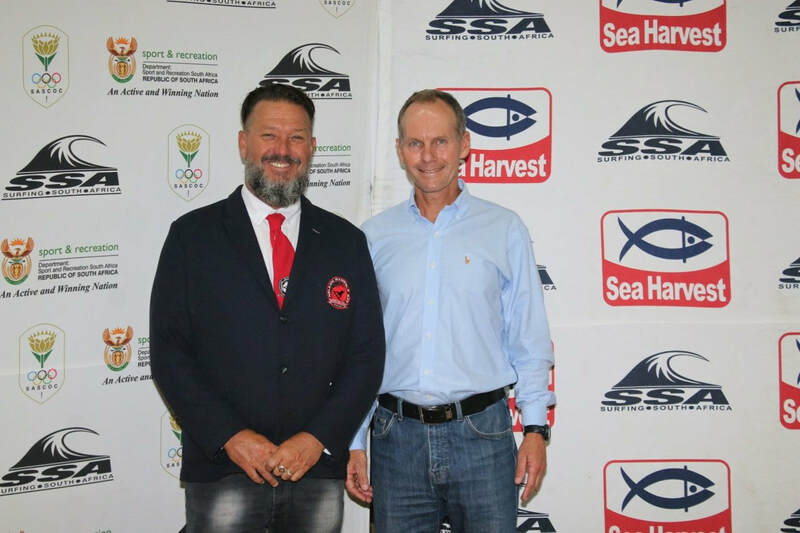 Anastasia Venter (Cape Winelands) was second, Sea Harvest Surfing Excellence Award winner Zia Hendricks (Nelson Mandela Bay) was third and Mayah Potgieter (Ilembe came fourth). 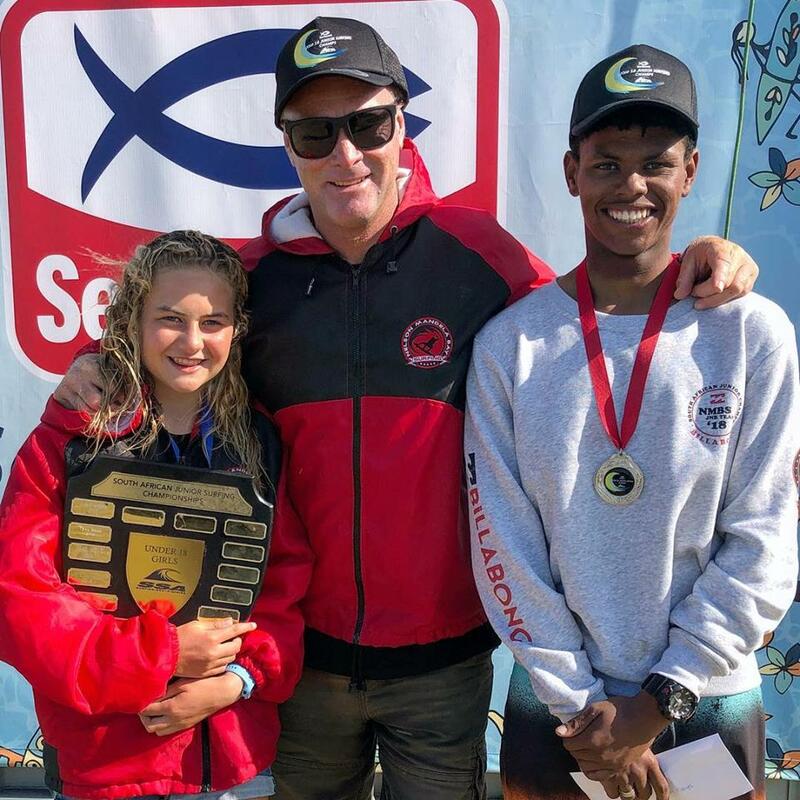 ​Seal Point, Cape St Francis – Breezy onshore conditions and a slight surge in swell greeted competitors on the final day of competition at the Billabong Junior Series Finale, and the first heat of the day – the U12 Girls Final was sent straight out. Gabi Herbst was the surfer of the morning with a few incredible rides in the mixed up conditions, including an 8.0 ride for the title. Sarah Scott was the runner up. 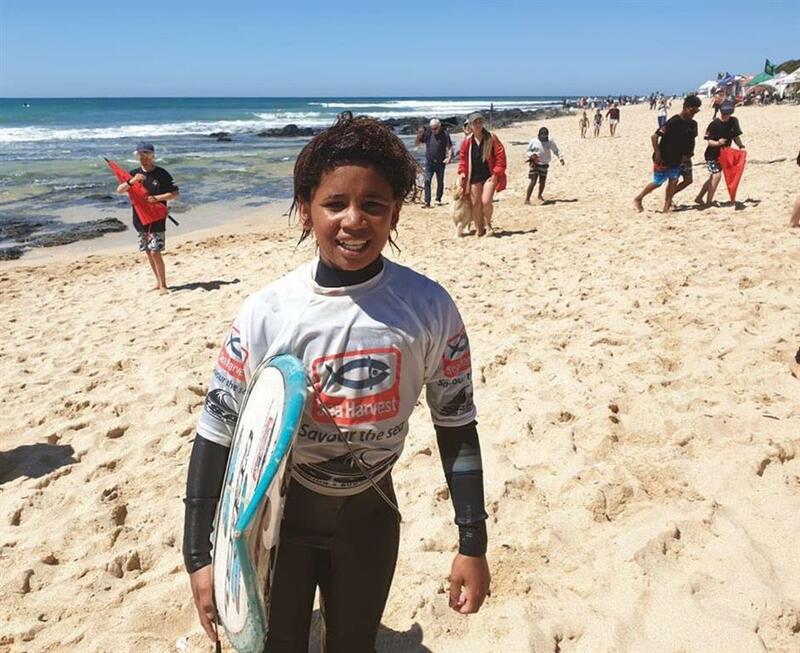 Kai Hall was the champion in the U12 Boys final, banking one huge score for two critical turns on a big set wave for a score of 9.33 and an unassailable lead, closely followed by Joel Fowles who surfed impressively on his backhand. The U14 Girls division was a slow heat, with low scores and at the end of the heat it was Aimee Du Preez who emerged as the winner, with Olivia Winter in second place. 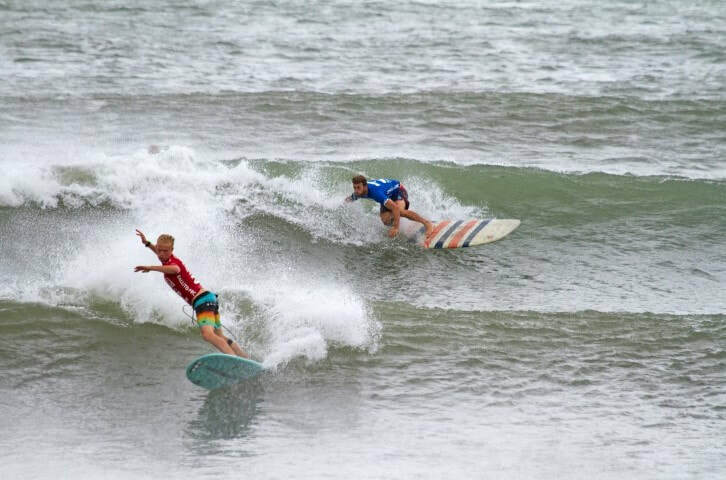 Luke Thompson caught 11 waves in his Final heat to defeat James Ribbink in what was an exciting and fast U14 Boys heat. 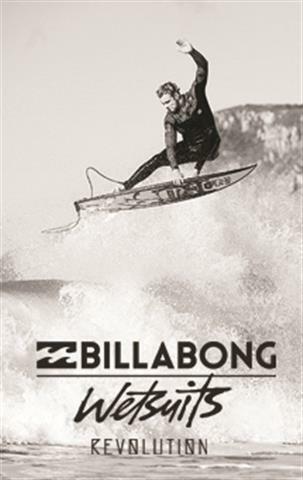 Thompson’s strategy of hard and fast surfing, catch anything that moves proved to be the winning formula, with Ribbink Daniel Emslie and Brad Scott filling up the minor slots. As the tide dropped out and the onshore waves continued to pour through relentlessly, the U16 Girls headed out for their final, and it was an action-packed exchange, with three of the girls on their backhand and one on her forehand. Zoe Steyn emerged victorious with a safe win against her counterparts, with Kayla Nogueira, Ceara Knight and Caroline Brown in second, third and fourth respectively. The U16 Boys was another final dogged by few sets and low scores, with Tide-Lee Ireland snagging the win from York Van Jaarsveldt with a combined score of less than 9 points. Mitch Du Preez and Reilly Mare’ finished off the results with third and fourth spots. 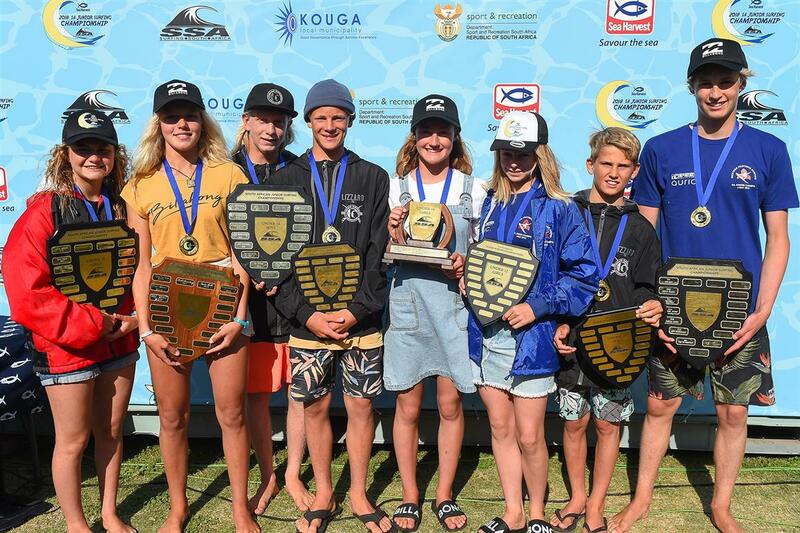 The Pro Junior Women was a nail-biting affair as Zoe Steyn and Kai Woolf took center stage. 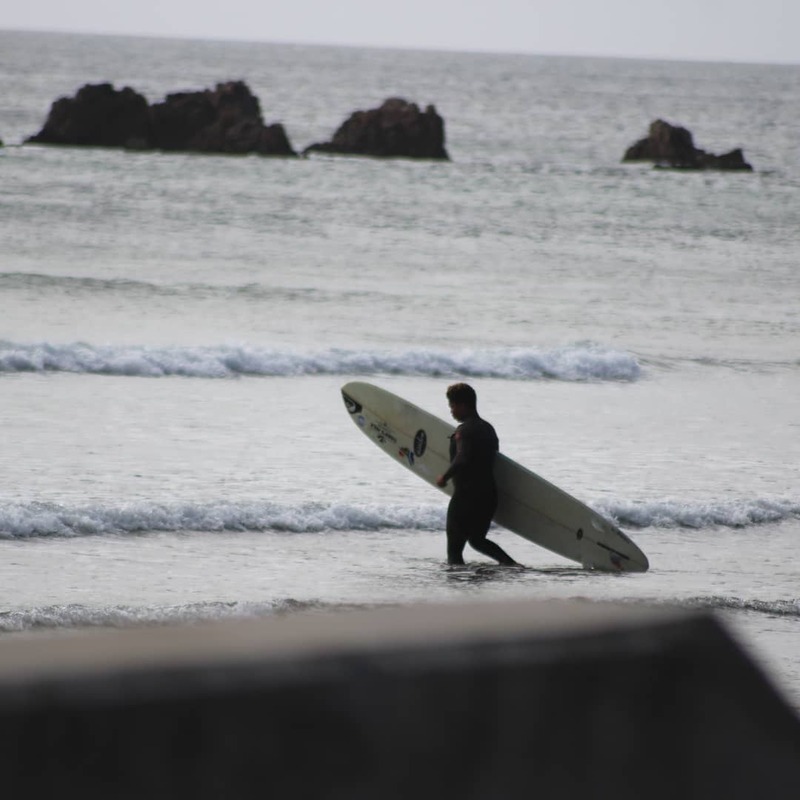 Both surfers had been surfing phenomenally all event, and it was going to be about the surfer who caught the best waves. That was Steyn, and she won the final by a close margin from Woolf. 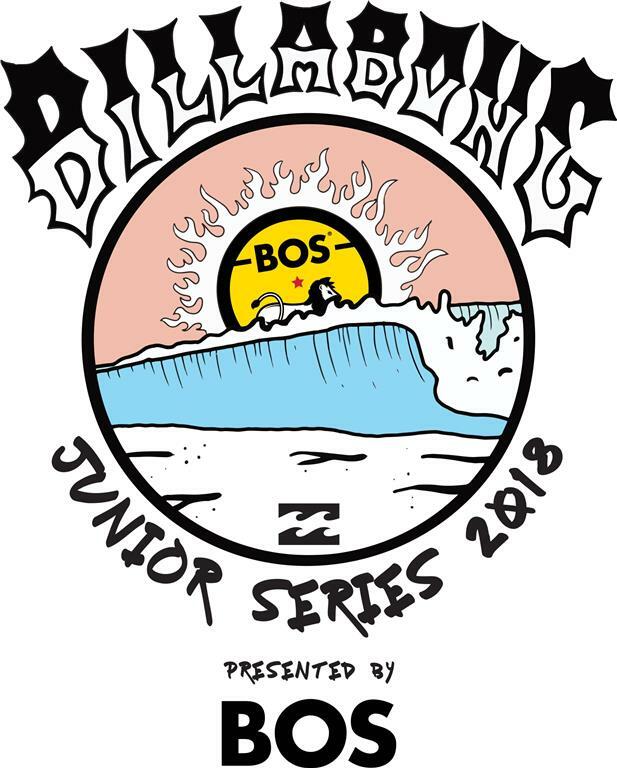 2018 Billabong Junior Series Pro Junior Champions. 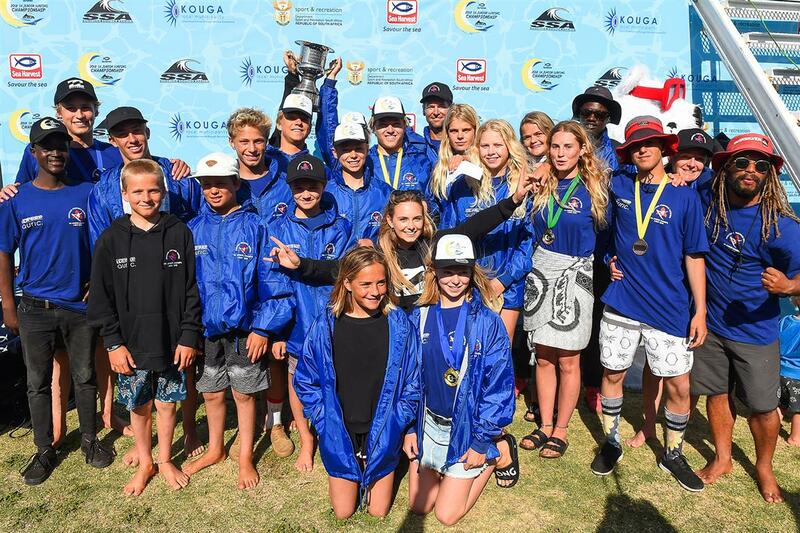 2018 WSL Africa Pro Junior Champions. 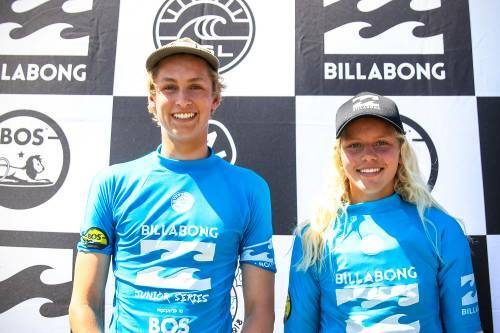 2018 WSL Africa Juniors to attend the WSL World Junior Championships – Taiwan. 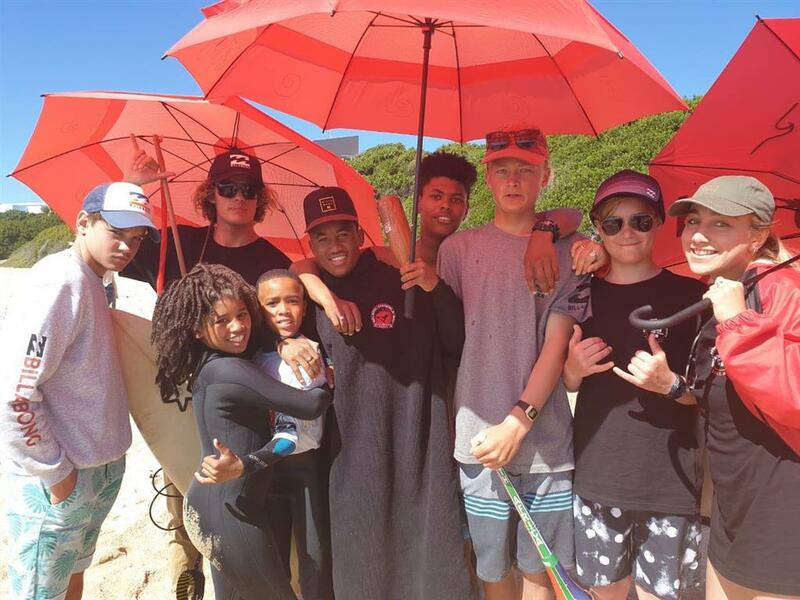 Men – Luke Slijpen, Max Elkington, Eli Beukes, Luke Thompson. Women – Kai Woolf, Zoe Steyn. Comp report by Gregg Clarke. All photo's Dirk Tolken unless otherwise stated. 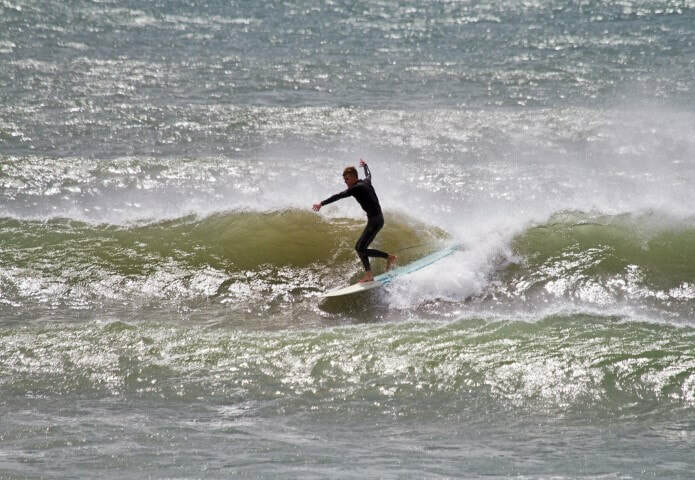 So Cobbles is a super consistent longboard wave, the only conditions it won't handle is an onshore or any big ground swell….Pretty much exactly what we got, except it was a spectacular 15 ft on the outside, with the last day adding a stiff onshore to the mix, to complicate matters even more! 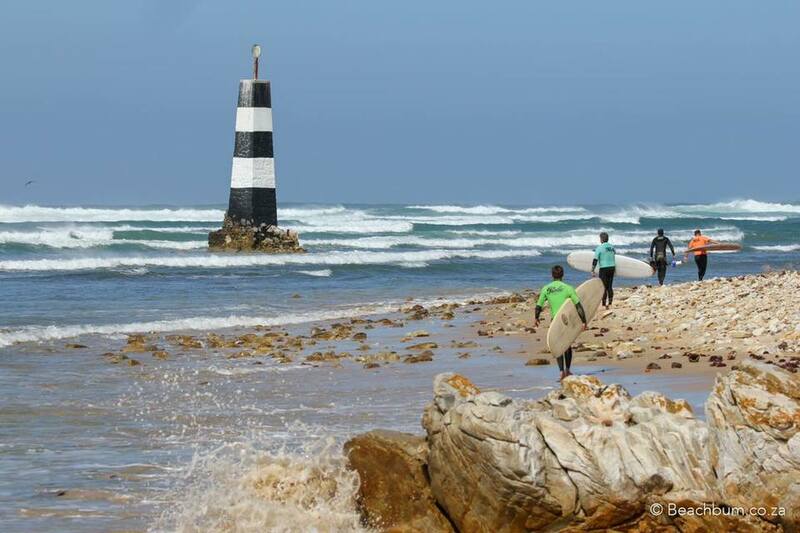 ​None the less, when the country s best loggers pull in to the Bay for a classic weekend of jolling and surfing- you can expect the conditions to have very little affect on the surfing. 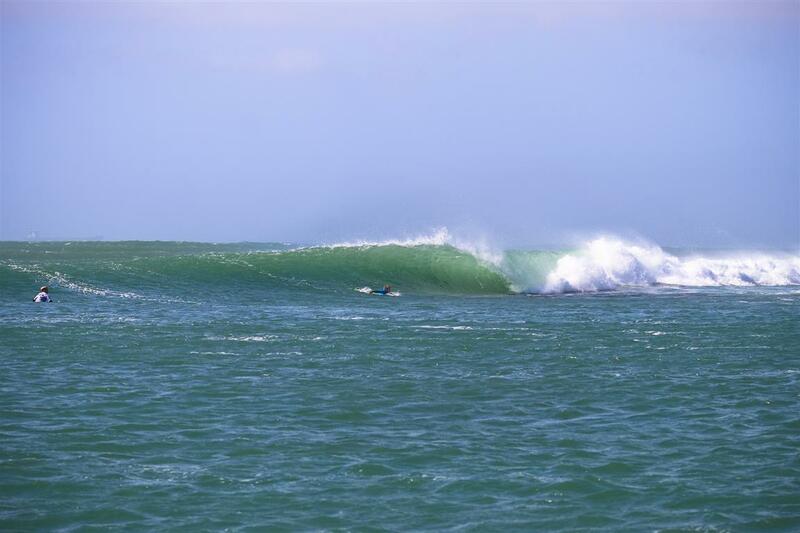 Many surfers still scored in the excellent scoring range. Well over 40 contestants were from out of town, and we were really hoping that the Classic would be, well….classic, and as always, it was! The okes were super stoked with the weekend. 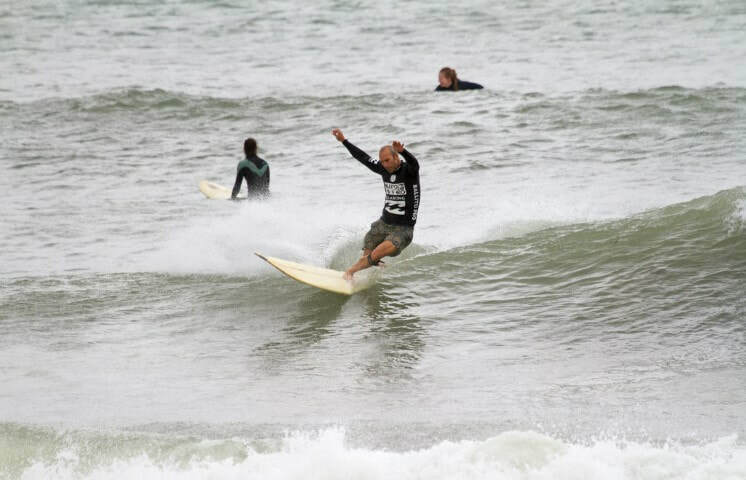 ​We have said this many times before, it is also the only contest were someone will get knocked out of the event only to be sitting 5 minutes later on the beach with a big smile on their face watching the classic surfing that goes down. 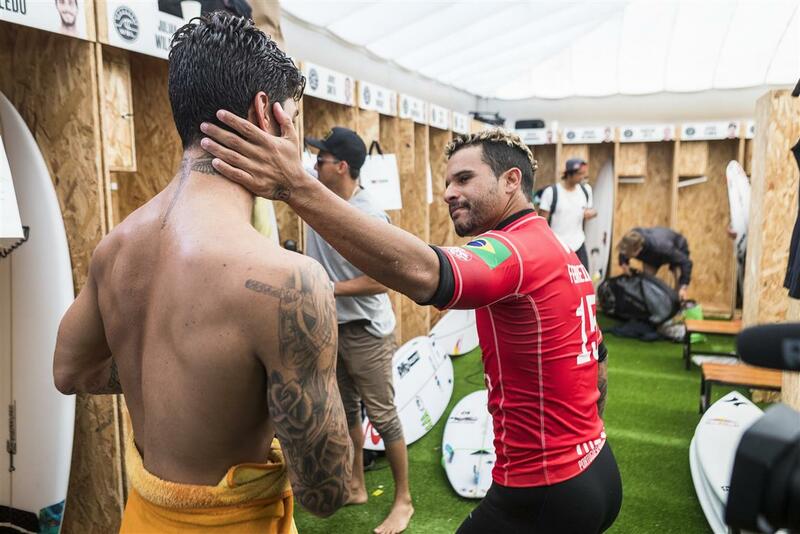 Surfing is always celebrated here, and not only the winners.! Guys were really so stoked to all hang out together and look at the different boards, appreciate the subtle differences in styles and learn more about the art of styling a classic longboard. This year the whole format was amended. 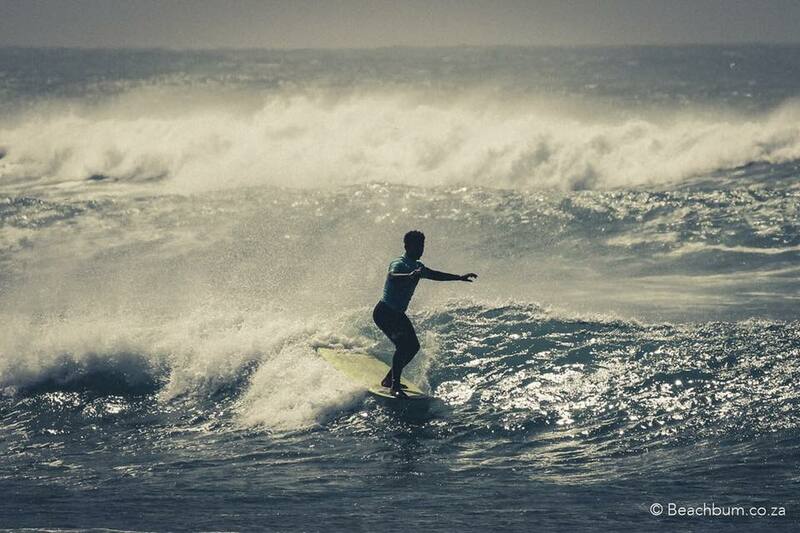 The idea was to focus more on the surfing and less on the winning, so we introduced the session based format. Every surfer got to surf 3 heats/sessions with points being allocated for each position as well as an aggregate heat total which decided the top 16 mens and top 12 ladies who would then go into the standard elimination rounds. 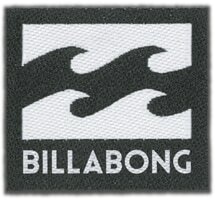 We also added the Old Mal division, which saw surfers having to ride legitimate 60’s boards. We saw some Whitmores, Seal Points, Max Wettelands, Bobby Jouberts and a Baron being ridden. 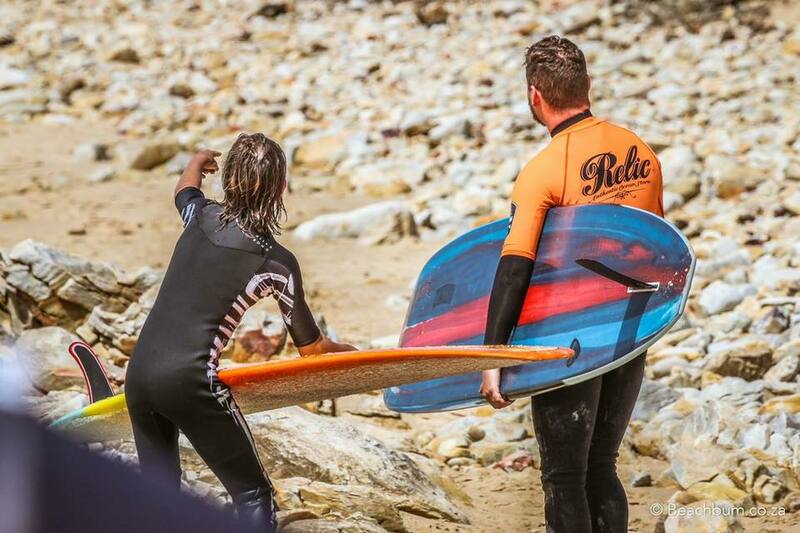 I’m sure some of those boards have never been turned or nose ridden like those dudes rode those boards. It was insane to watch. 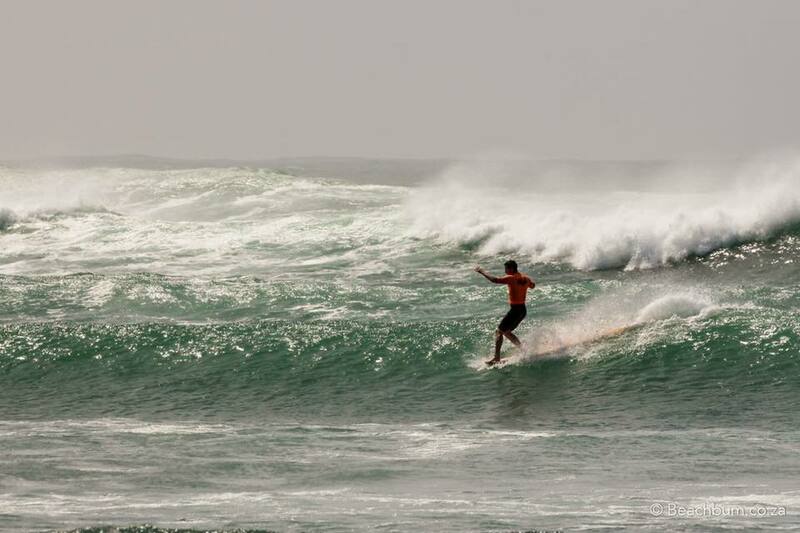 ​Anyway lets get down to the surfing! The standard this year was incredible and it seems like every year the bar is being raised…another important reason we do the classic- to grow classic longboarding. To make the final cut from the 48 men and 20 ladies was a tough ask. Stand outs at this stage were Shaun Simpson, Craig Cuff and Mia Baard who were all top of their respective divisions. 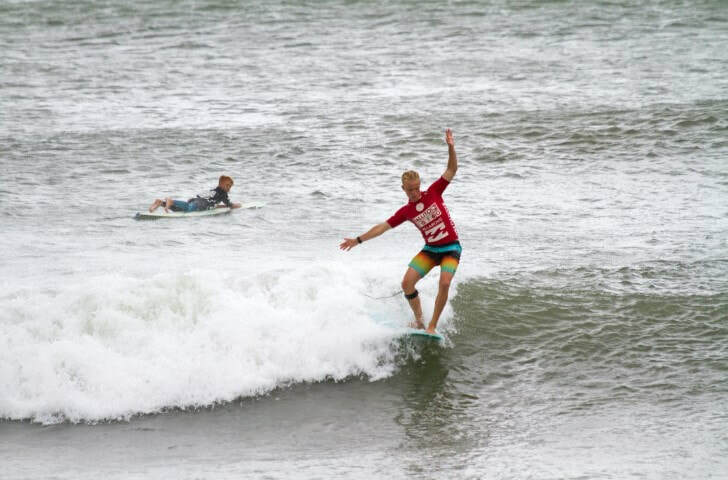 The mens final saw two familiar faces, Dean “Porp” Simpson and Ludi Du Toit, with two new faces to the finals, Matt Macleod and Sam Christonson. Porp had started off a bit slow in the event with no real sign of what was yet to come....But then Porp decided to show up, albeit a little late! The 30 min final was the Porp show, with some excellent scoring rides he was able to secure a comfortable win, with Sam from Durban finishing second. Matt pulled a third, with Ludi finishing fourth. ​The ladies final saw completely new faces from last years final, Crystal Hullet, Susannah Leigh, Michelle Von Kempen and Caitlyn Broukert. The tough conditions definitely opened up the playing field which suited Crystals approach to heats. 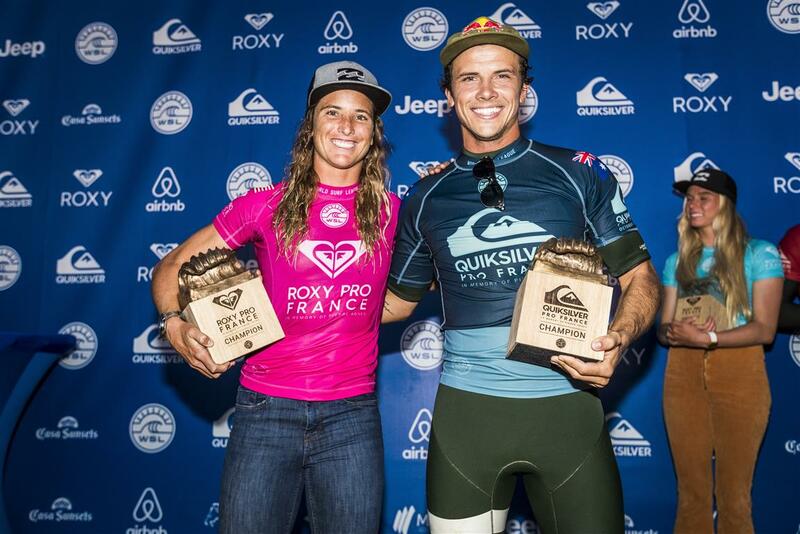 She was able to dominate the final with the type of clever surfing which has seen her win so many events in both shortboarding and longboarding. 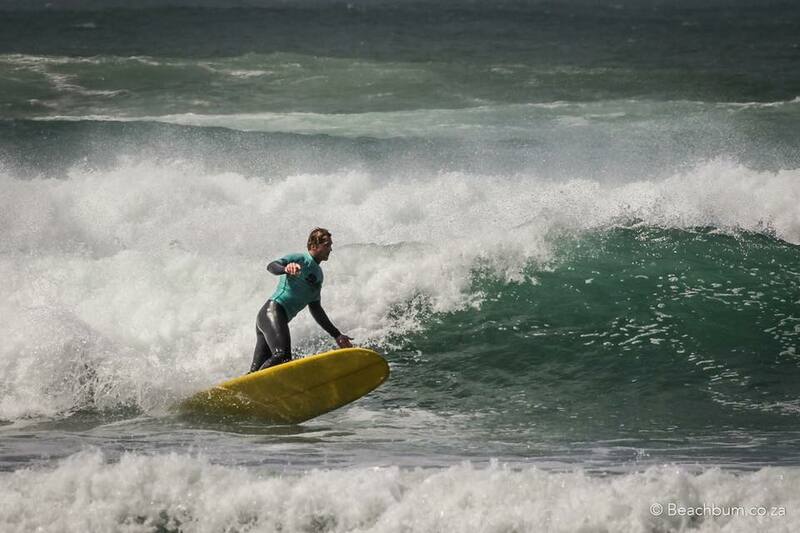 In a close second place from Cape Town, was Susannah Leigh who was able to log with grace and style in really tricky conditions. Michelle secured third place, which was exceptional after the board drama she encountered, having to ride a borrowed board in the final. Caitlyn from the South Coast finished fourth. The Old Mal was won by Ludi Du Toit with Matt Macleod taking second place. The prizes this year were amazing with a combined value of about R 40 000! Again an event like this is simply not possible without the involvement from the sponsors, so ja, on behalf of the 70 odd surfers a big thank you all!!! 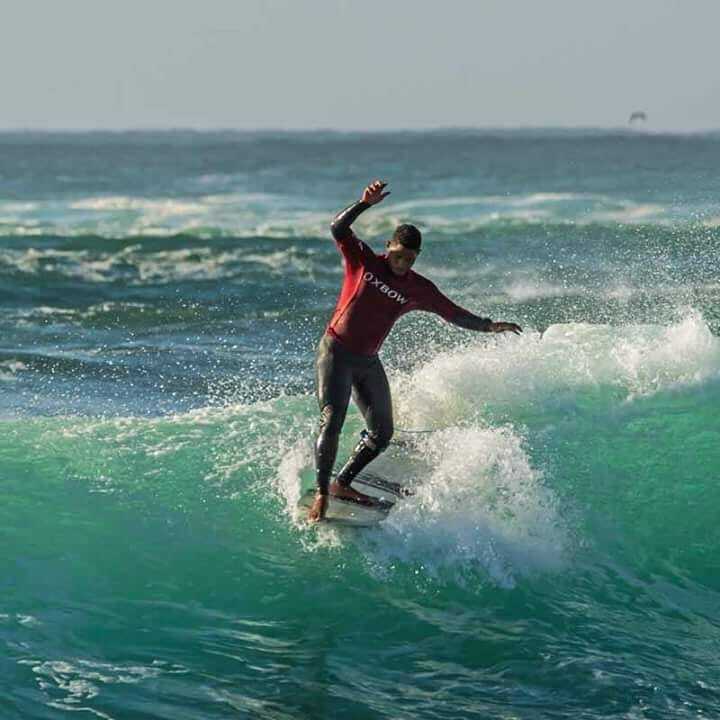 C'mon peeps - let's get some Friendly City vibes going and all chip in to help get new Millers Local Alfonso Peters to Taiwan to compete for the SA team in the WSL 2018 World Longboard Champs this November. ​Alfonso moved down to PE earlier this year and is now a regular out at Millers. 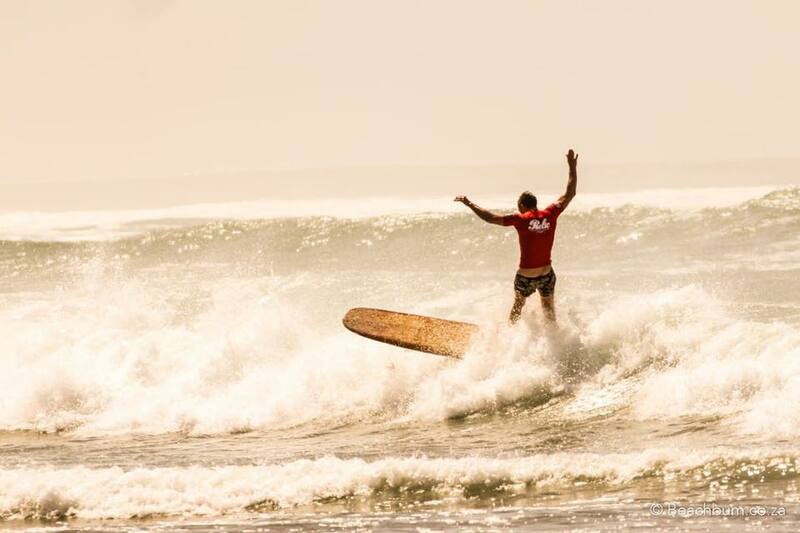 He is a super smooth surfer and all-round lekker ou, and needs help to get to the World Champs. Even if you can lob in R10, it will all add up and help him get to the R22k he needs to cover flights, accommodation, food, visas and travel insurance. 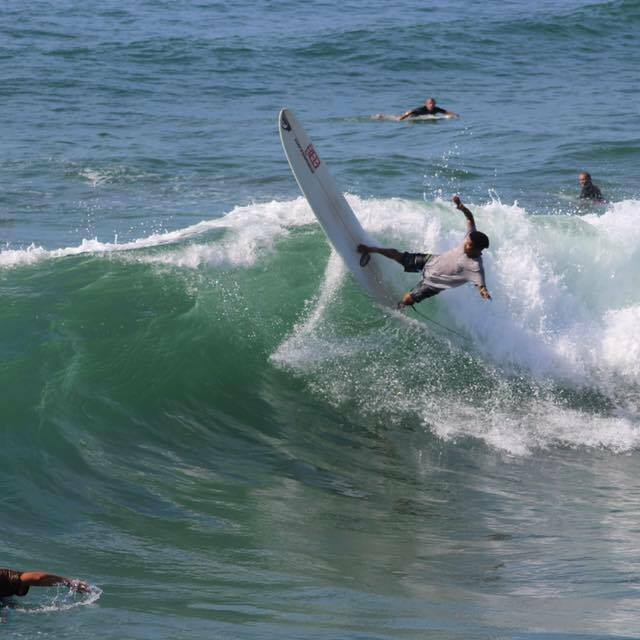 Alfonso is an inspirational guy who has overcome huge challenges in his life to get where he is today - a great surfer, a loving husband, and a a proud new dad. 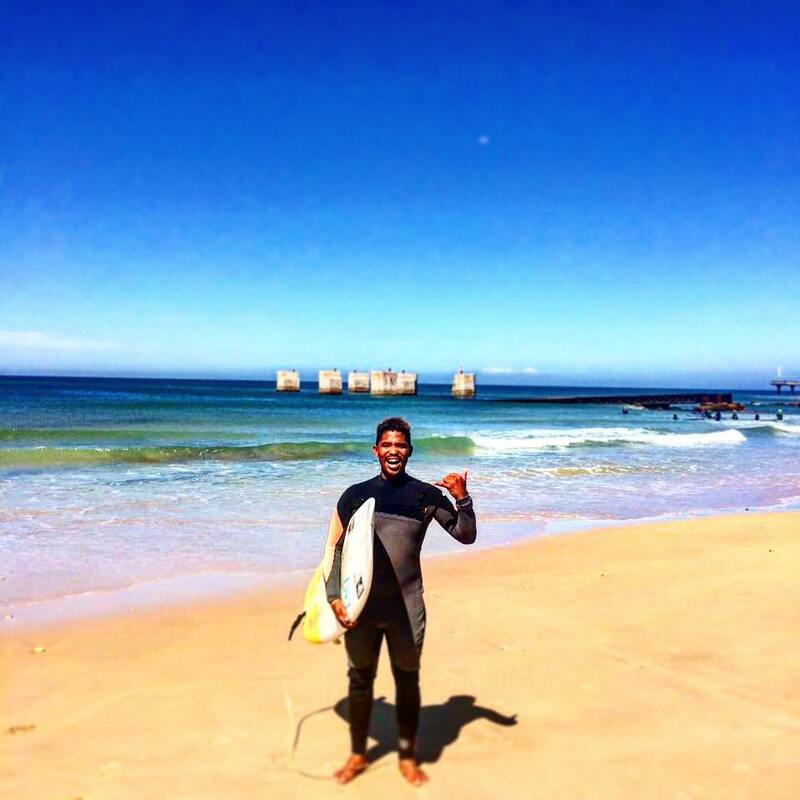 He moved from Cape Town to PE earlier this year to become the Manager of the Port Elizabeth Waves for Change organisation. 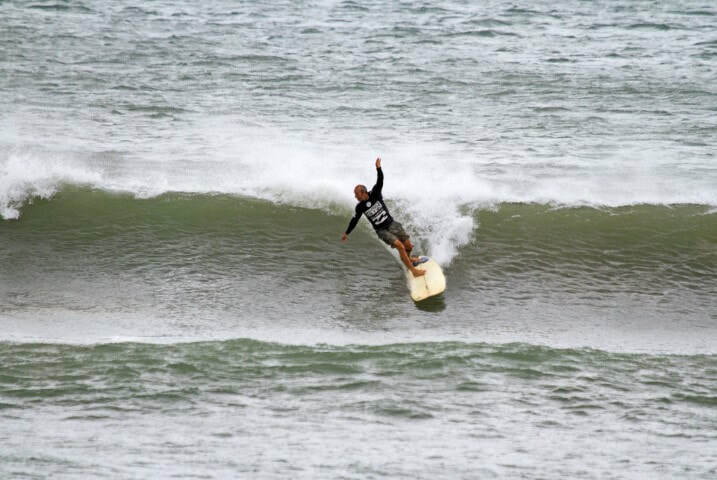 He has been surfing for over 14 years, and represented South Africa at the ISA World Longboard Championships in China in January this year. Alfonso had a tough childhood, and moved from Mitchell's Plein to Manenberg when he was young after the death of his father. As troubled teenager he would run away from home, get in trouble for theft. He would later live on the streets and in shelters on and off for eight years. After he got in trouble with the police, a social worker invited him to a camp that changed the trajectory of his life. 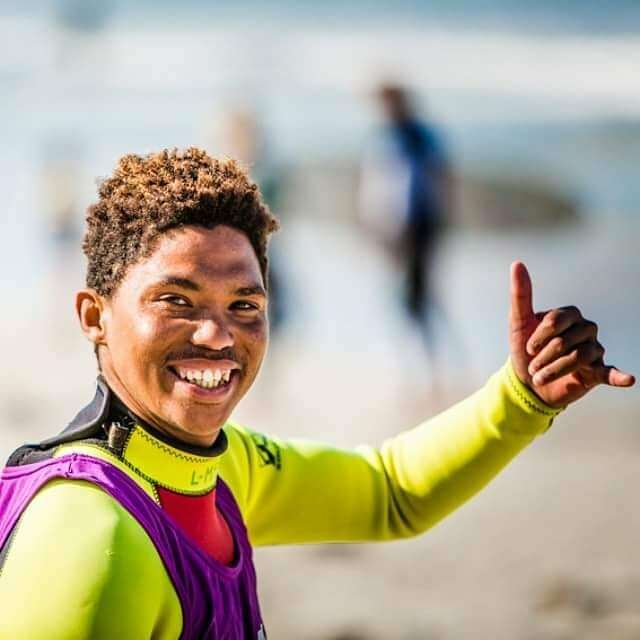 When he went back to school and moved to live in Muizenberg with his social worker, Ryan, Alfonso came across a pamphlet offering a free surf programme. Throw a few shaka's - and a few bucks - Alfonso's way peeps! ​The WSL Africa Men’s Junior Tour is currently being led by Luke Slijpen, with Eli Beukes and Max Elkington hot on his heels, and Dillon Hendricks and Bryce Du Preez not far behind. Slijpen has had an excellent competitive year and has a healthy lead in this division, with Beukes more than one thousand points behind him. 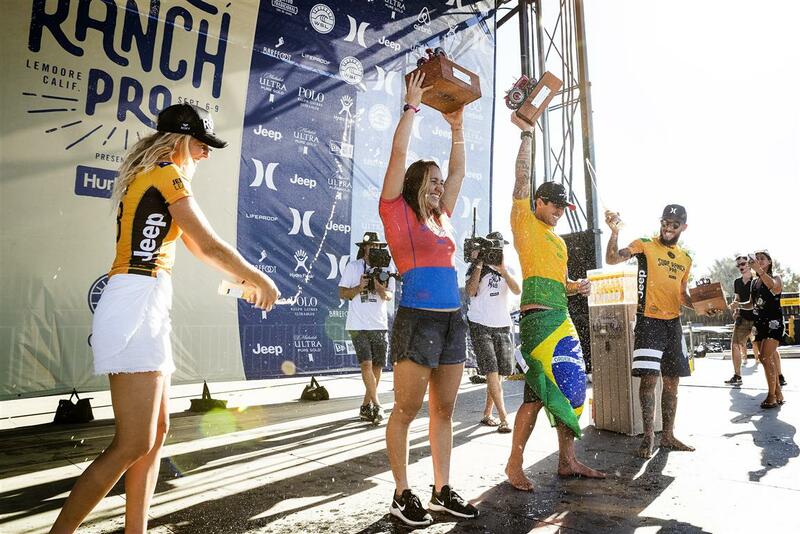 LEMOORE, California/USA (Sunday, September 9, 2018) – Carissa Moore (HAW) andGabriel Medina (BRA) have won the inaugural Surf Ranch Pro presented by Hurley, Stop No. 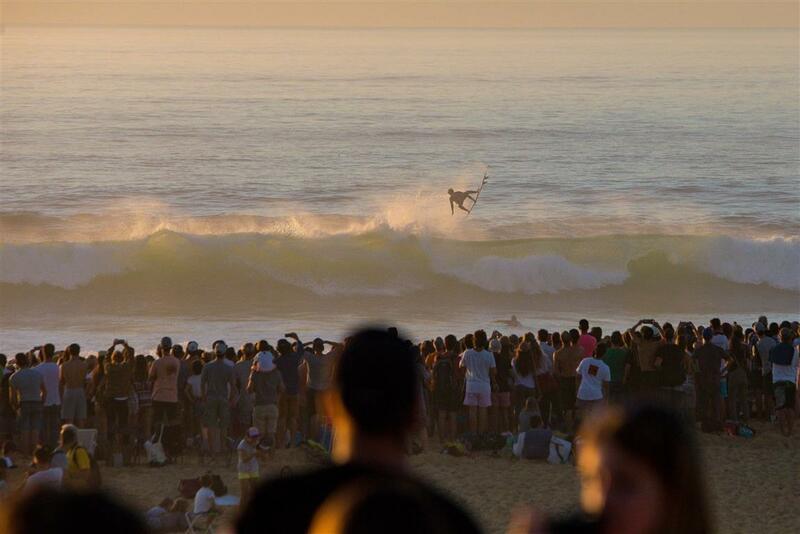 8 on the World Surf League (WSL) Championship Tour (CT). Six-time WSL Champion Stephanie Gilmore (AUS) could not quite put her dream run together on Finals Day, but still finished in second place. The Australian’s brilliant performance on her last run earned her an 8.87 (right) that moved her up to second place over World Title contenderLakey Peterson (USA) and 16-year-old rookie Caroline Marks (USA), who both failed to improve their scorelines. Gilmore will retain the yellow Jeep Leader Jersey and has increased her lead over Peterson heading into the Roxy Pro France.